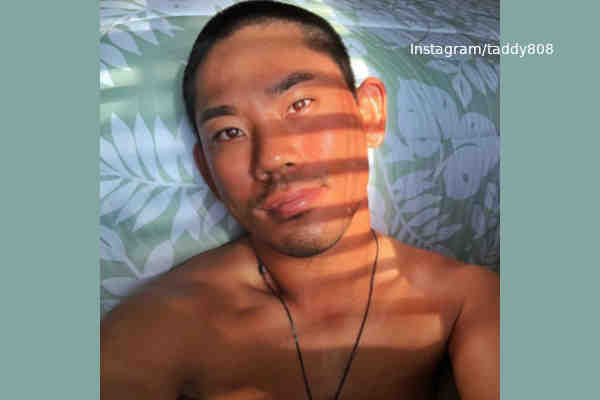 Tadd Fujikawa has come out gay, making him the first openly gay male professional golfer. The 27-year-old made the announcement in an Instagram post. Fujikawa, who grew up in Honolulu, said that he hopes his coming out helps others who are struggling with their sexuality. “Although it's a lot more accepted in our society today, we still see children, teens, and adults being ridiculed and discriminated against for being the way we are. Some have even taken their lives because of it. As long as those things are still happening, I will continue to do my best to bring more awareness to this issue and to fight for equality. Whether the LGBTQ is what you support or not, we must liberate and encourage each other to be our best selves, whatever that may be. It's the only way we can make this world a better place for future generations,” he added. Fujikawa also dared his followers to “spread love. “Let's do our part to make this world a better place,” he said. Fujikawa became the youngest golfer to qualify for the U.S. Open in 2006.